Multi Suite Investment Property for Sale! 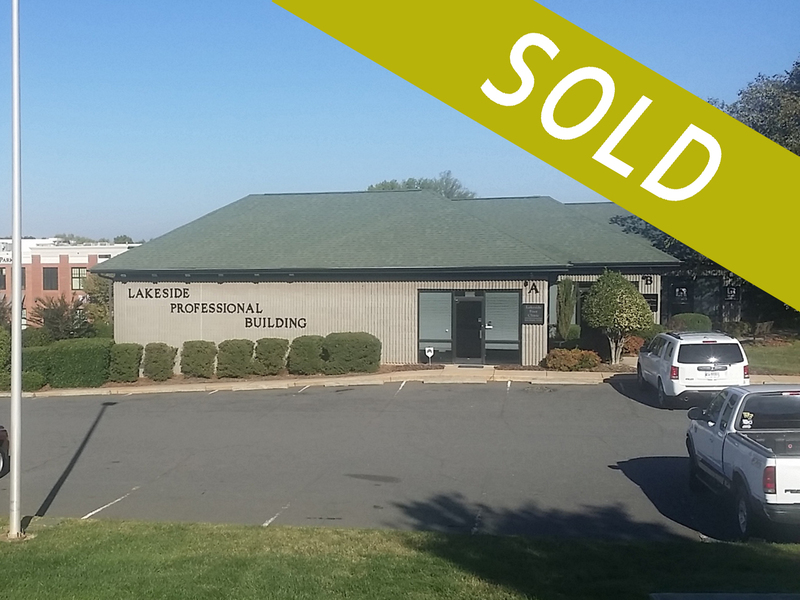 Lakeside Professional Center is for sale! This investment property provides a highly desirable location on Catawba Avenue Cornelius, NC. 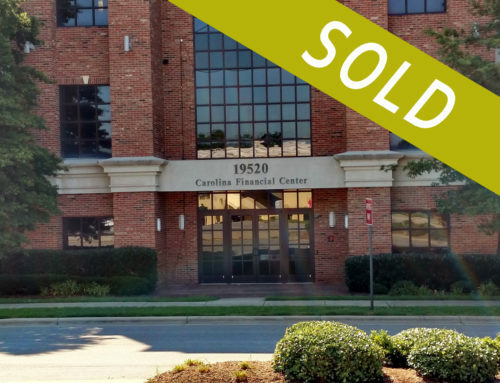 This investment property in Lake Norman has street visibility with signage, five individual suites with separate HVAC and utilities, front and rear doors, front and rear parking lot, and all suites are on the first floor providing ease of access. All suites pay their prorated share of taxes and insurance. 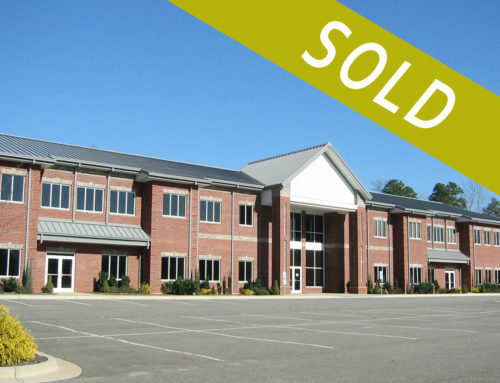 Lakeside Professional Center is an office building investment property for sale in Lake Norman, NC. Lakeside Professional Center offers a superior location on Catawba Avenue, in the Cornelius part of Lake Norman, between I77 and Jetton Road. 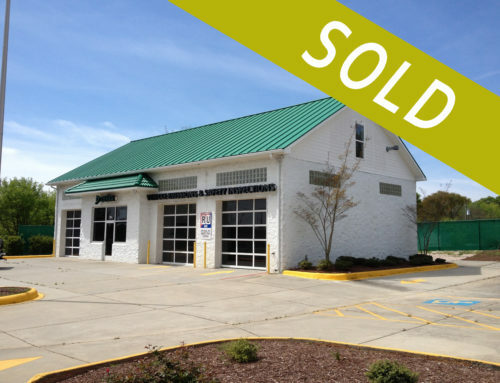 This investment property for sale is located near Jetton Village and the newly remodeled Harris Teeter and new Publix shopping center.